It’s time for summer! Check out some cool events and some new hires at No Label. Visit us 7 days a week now! We will be CLOSED on Tuesday, June 19th. 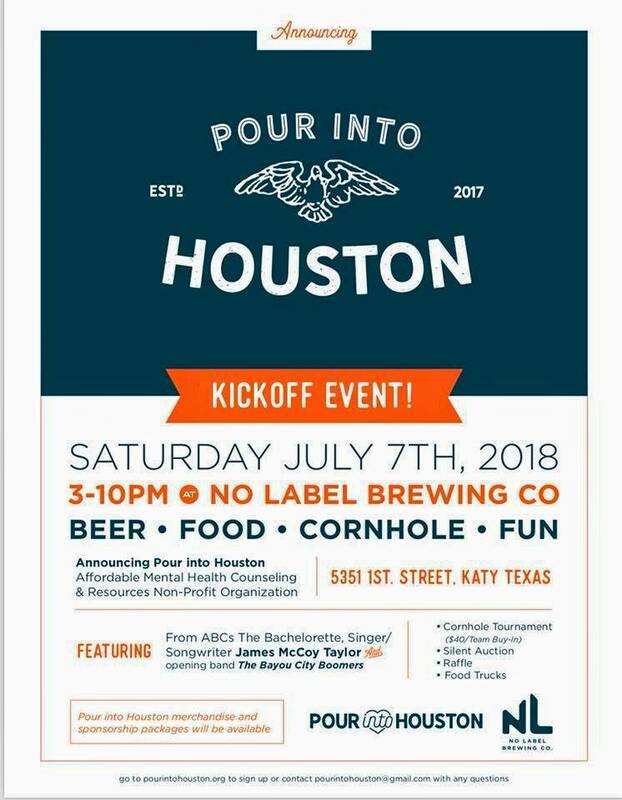 No Label 1st Street 5K Beer Run! 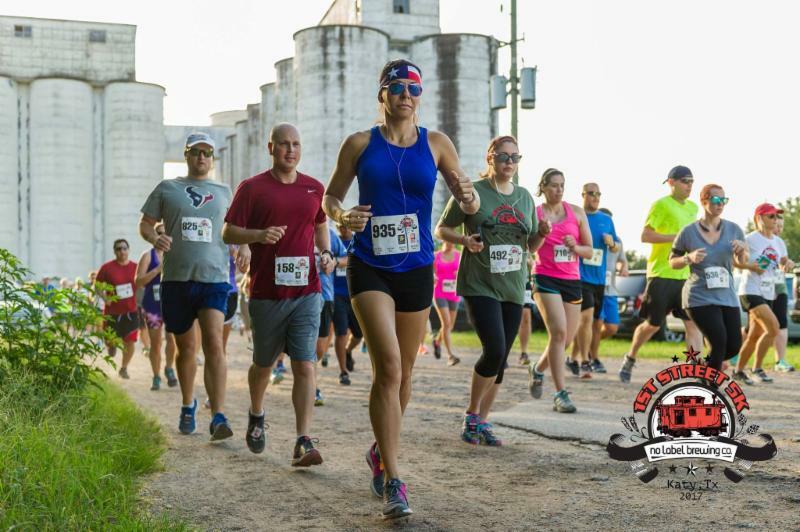 Join us Saturday June 16 at 8AM, for the annual 1st Street 5K with Run In Texas! 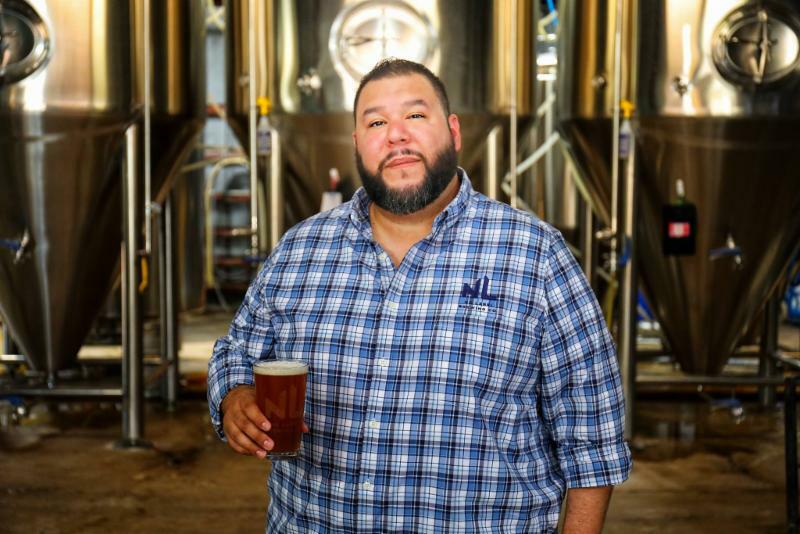 We’re excited to announce that Randy Rodriguez is joining the No Label team later this month as our new sales manager! Let’s all extend him a beer as we welcome him into the No Label family! Cheers from No Label Brewing!